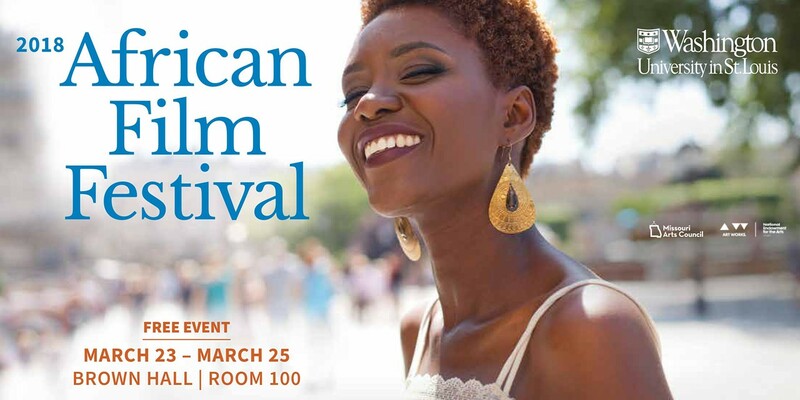 The African Film Festival introduces Saint Louis audiences to the latest in African cinema. Through a variety of genres, the films showcase the latest talent and new directions in African cinema. The 13th edition of the festival features Rokhaya Diallo's film, From Paris to Ferguson; the filmmaker will be in attendance. Filmmakers Ekwa Msangi, Mamadou Dia, and Abbesi Akhamie will participate in post-screening discussions. Visit africanfilm.wustl.edu.